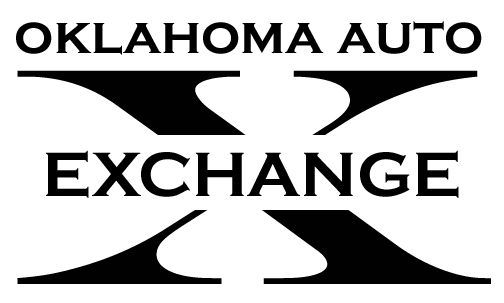 The Oklahoma AutoExchange is Oklahoma’s newest and ONLY completely enclosed auto auction. Our facility includes 125,000 square feet of indoor storage and auction space. Your vehicles will be protected from the unpredictable Oklahoma weather. You will not have to worry about hail, ice or any other weather conditions that can harm your vehicles. Buyers will have the comfort of looking at the vehicles without going into the elements. The 18 acre facility has a six bay detail/reconditioning shop and a staff to accommodate all of your business needs. We have a 2500 square foot Dealers lounge for our Dealers to enjoy a free meal, relax and look over the sale lists. Our staff is committed to serving the people who conduct business with the Oklahoma Auto Exchange. Our motto is, “If we don’t serve you, we don’t deserve you”. This is more than just a slogan- it is a commitment. If we fail in service, we have failed regardless of how many vehicles we sell. 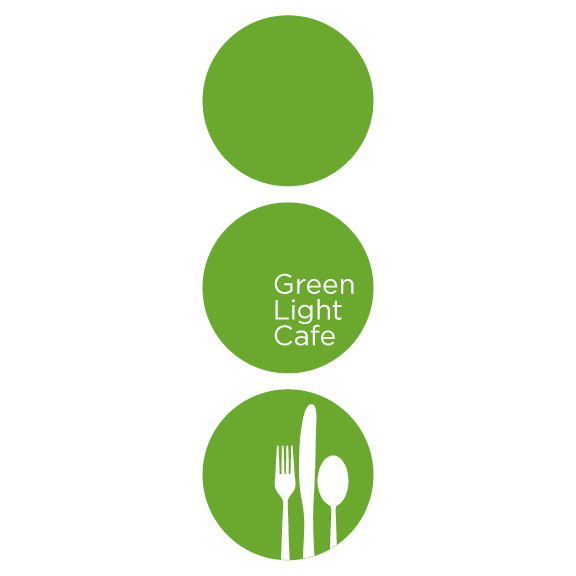 With a warm meal and comfortable environment, our Dealers will enjoy a buying experience that will bring them back every week.